CE certified and manufactured in France, the Pelvic SLIM Belt is designed to prevent forward sliding of the patient. 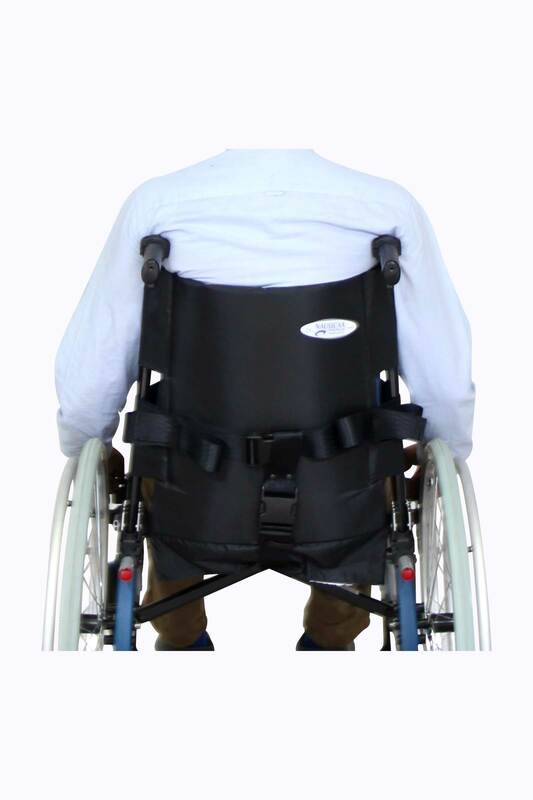 It is designed to obtain a reinforced pelvic comfort. Compatible with the NAUSI-SURE* which is a secure restraining device with a magnetic closure. 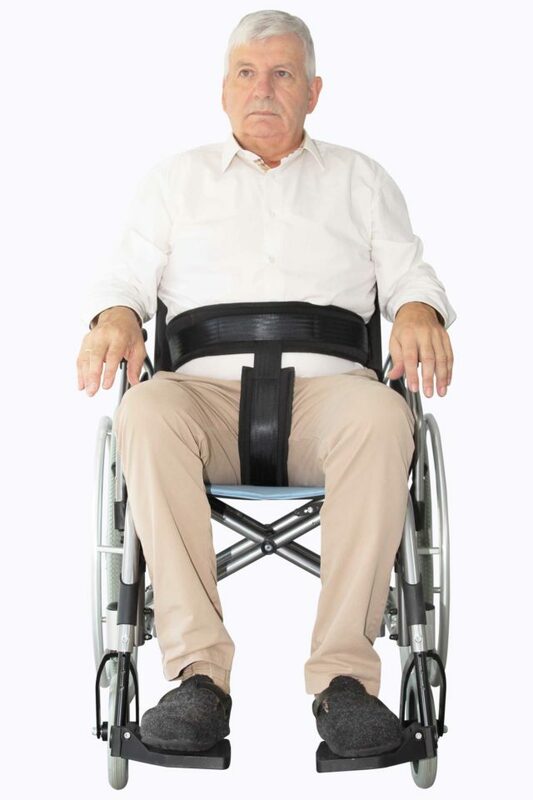 Compatible with the NAUSI-SURE system which is a secure restraining device with a magnetic closure.